A steady flow of water is an expectation that comes every time we turn on a faucet in our Fort Worth-area home. However, even when we turn it off, there’s no guarantee that water might be leaking somewhere else on the property. It might be a Fort Worth slab leak or could be the direct result of a Fort Worth sewer leak. When a gutter is inundated with water during a heavy storm, it can sometimes lead to clogging issues. The same holds true for HVAC units that are poorly maintained, which allow for dirt and debris to collect and make it impossible for cool air to come in during the summertime. That means the water has to go somewhere and when it starts leaking, that means a call for some repairs is likely. Age catches up with everyone and this includes pipes that will eventually need to be replaced after years of usage. There are obvious signs to detect when this aging process has reached the point of no return. 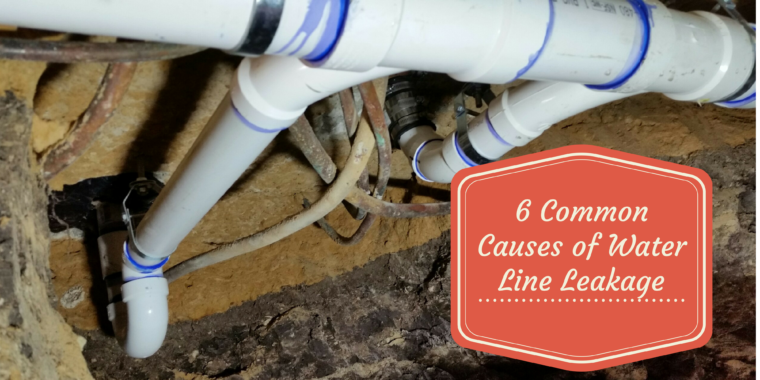 If your pipes appear to becoming warped or there’s an obvious discoloration in the water coming out, it’s imperative that immediate action be taken to address the problem. Not only does this run the risk of becoming a health issue, but the danger of a pipe collapse also exists. 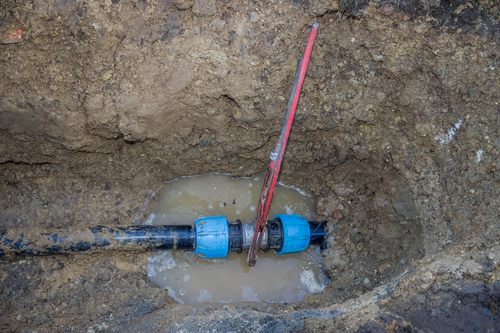 The arrival of a new appliance is a time for excitement, with one of the more mundane parts of the installation being the application of seals onto each water connector. Thanks to the inevitable ravages of time, the effectiveness of those seals will diminish and could break at some point. The appearance of water around the front of a washer or any beads of water that might be seen on an appliance should sound the alarm that a seal needs to be replaced. Check this article to know if you need to replace your pipes. When water bills suddenly jump for no apparent reason or water spots start appearing on a floor, those are clear indications that a Fort Worth slab leak is taking place. This is a problem that can’t be ignored since it could potentially compromise the foundation of a home if not addressed. The pipes are located underneath, so it makes much more sense to call in a professional to handle this Fort Worth slab leak to make sure the job is handled correctly. A basement is often considered an oasis by many residents, yet it can quickly become a nightmare when a Fort Worth sewer leak is detected. The reasons can be connected to nearby tree roots that find their way to the pipes, which blocks this particular area. Fixing that Fort Worth sewer leak often involves using a video camera to determine exactly where the problem exists, which helps reduce the amount of repair time needed.